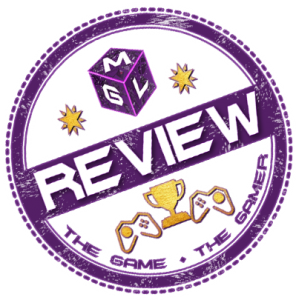 MGL is the gaming site you can count on for quality gaming coverage for PS4, Xbox One, Nintendo Switch and PC. All our articles are created by gamers like yourselves. We focus on articles, videos, reviews and more. All of us love gaming and if you do too, please add us to your favourite websites and follow us on Facebook, Twitter and Subscribe on YouTube for updates. Please enjoy our content and visit our contact page to get involved with MGL.